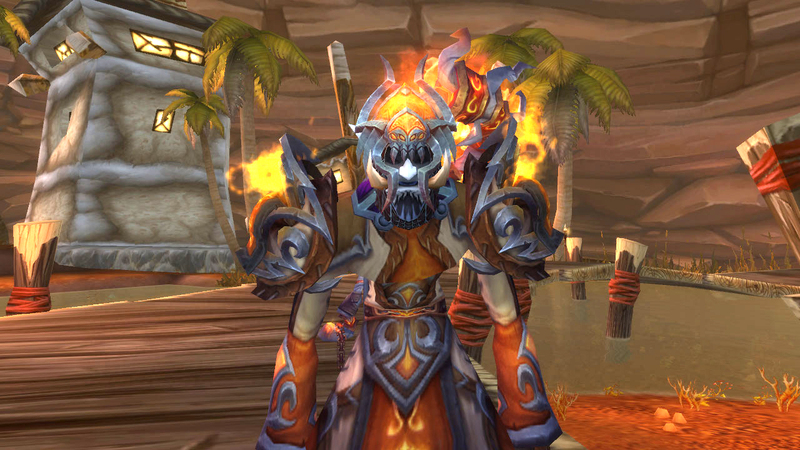 Tonight Zal FINALLY picked up the Tier 12 shoulders. Replacing the ugly looking Tier 11 ones. 4 piece bonus FTW!